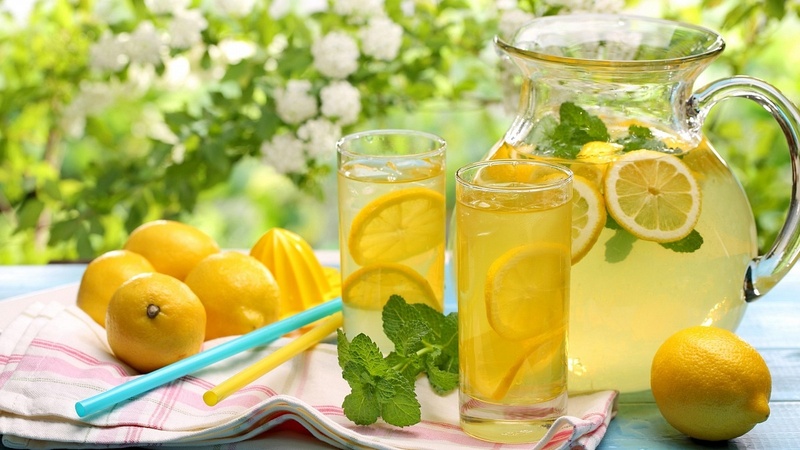 Summer is coming to an end, but that does not mean it’s still not a perfect time to enjoy some lemonade. 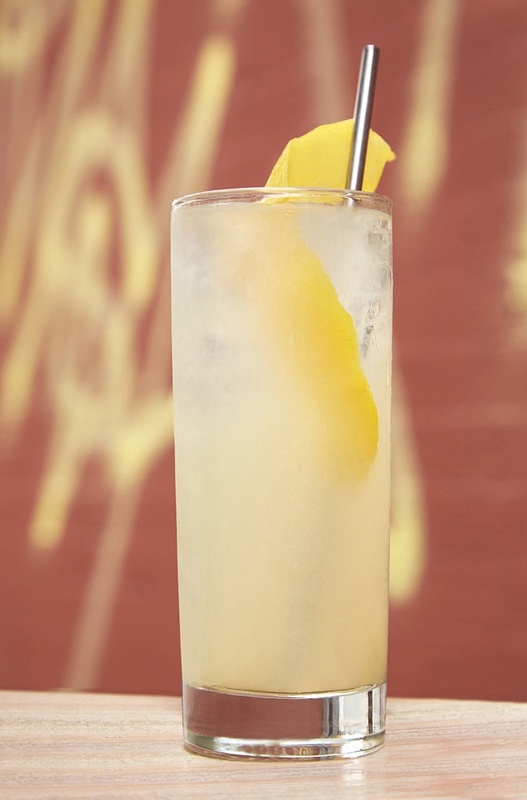 Honestly, lemon has become one of my favorite ingredients for a cocktail and with it being National Lemonade day, I can’t think of a better reason than that to enjoy an adult version of the perfect summer drink. 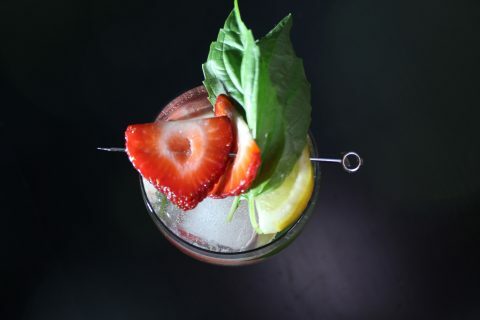 Pairing it with Hornitios Plata Tequila is the perfect choice, especially as the sweetness from the spirit balances out the acidic base of the lemonade. 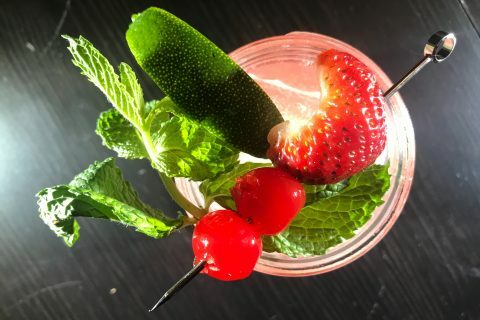 Adding in the ginger juice emphasizes the tartness a bit without taking it beyond a palatable flavor, and adds a fun little kick to the after taste. If you are interested in kicking it up, I would recommend adding ginger beer as a replacement to get a bit more of the ginger backing.